All season Membership we train all year long! We can train you for whatever your goal is! Nothing is mandatory - you get out what you put in. Elite Coaches brought in from all around, some included and some are an additional fee. Don't know if you want to RACE? No problem! If you own your own gear join us! If you don't we have the proper gear for you. 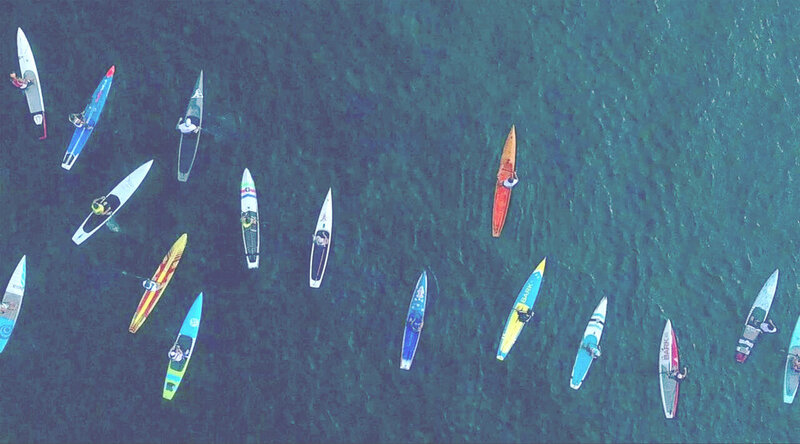 Join our Paddle Social Club! 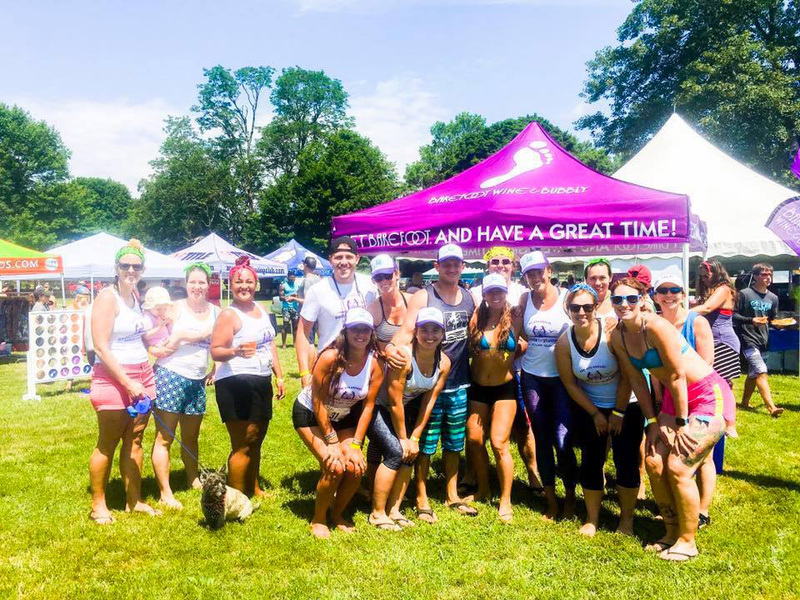 Join us at any or ALL of the Sup Race events and just paddle for FUN! The Fun category otherwise known as "Open Class"